But months later, the U.S. has lost some of that edge. 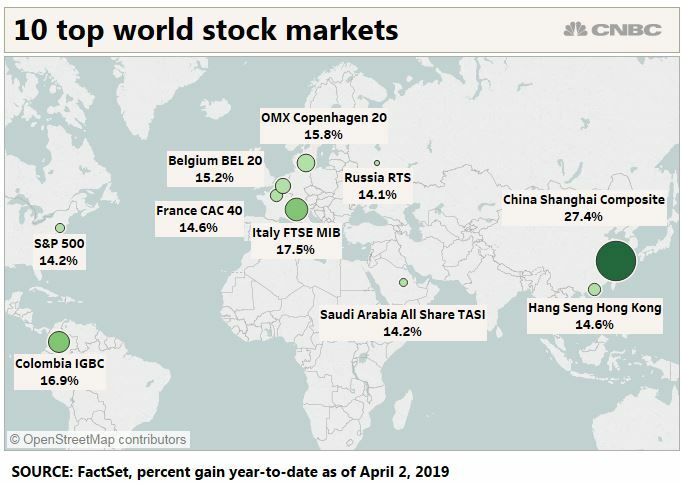 China’s Shanghai stock market has surged more than 27 percent in 2019 and is the best performer of major markets globally, while China’s economy is finally showing early signs of stabilizing. 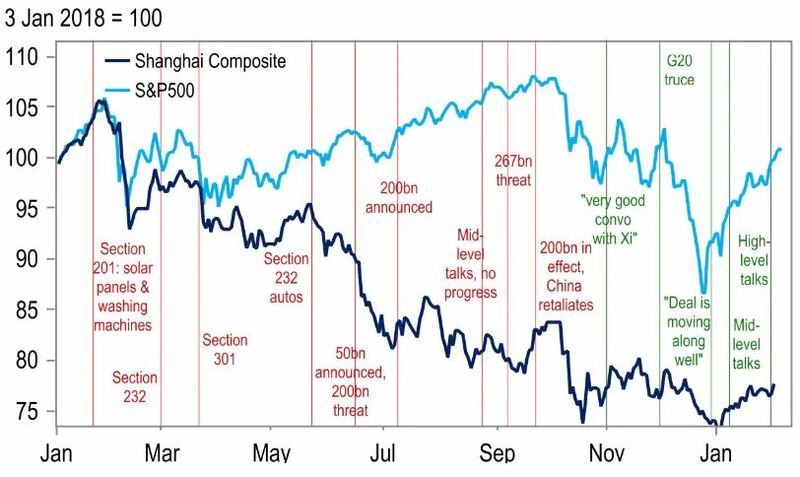 When the September tariffs were announced, President Donald Trump was seen as emboldened by the best two quarters of more than 3 percent U.S. growth in years and a stock market that was hitting all-time highs. 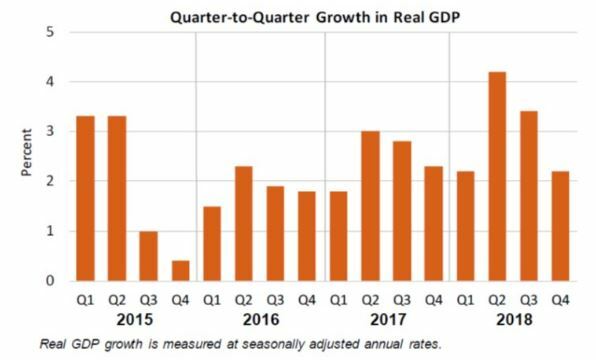 While the U.S. is still seen as having an advantage, economic growth has faltered, to a below trend 1.5 percent pace in the first quarter. The U.S. stock market is also trying to recapture those 2018 highs, despite strong gains after December’s sharp selloff.